Download the app and start saving today! Q:How does Just for U work? A:You first need to sign up for the program, and then you need to use the mobile app to browse and add Just for U coupons. When you are at the store's checkout, you simply enter the phone number in the keypad of the checkout stand. 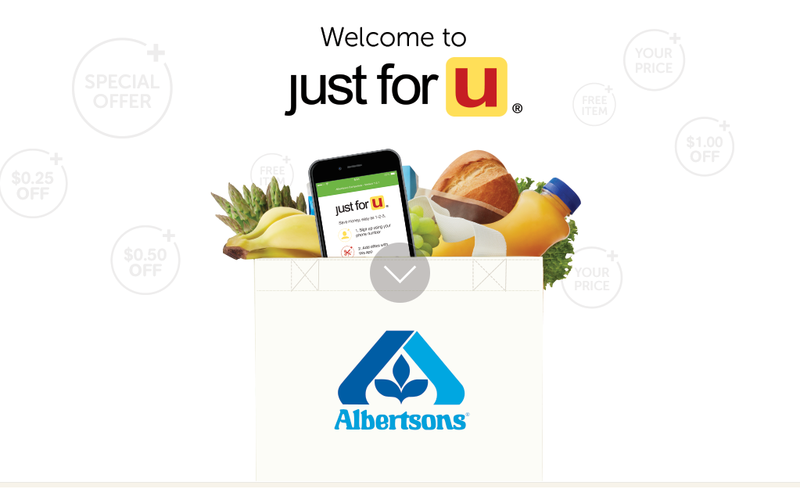 The Just for U coupons you added earlier will automatically apply to your purchase. Q:How can I update my phone number or other personal information? A:Please call us toll free at: 1-877-258-2799. Q:I still need help. How do I contact the customer service? A:To contact us, use the Feedback form from the previous page or call 1-877-258-2799. Q:Why do you ask for my permission for using my phone's GPS location? A:Once permission is given, the mobile app will be able to use your phone's current location to locate your nearest store automatically. The app can still work without your GPS location, but you'll need to manually enter an address when using the store locator. Q:Why do you ask for my password? A:We need to know who you are so we can sign you in to the correct account. Q:How long does it take for coupons and offers I just added to be effective in the store? A:As quickly as 5 minutes after you register and add your offers.